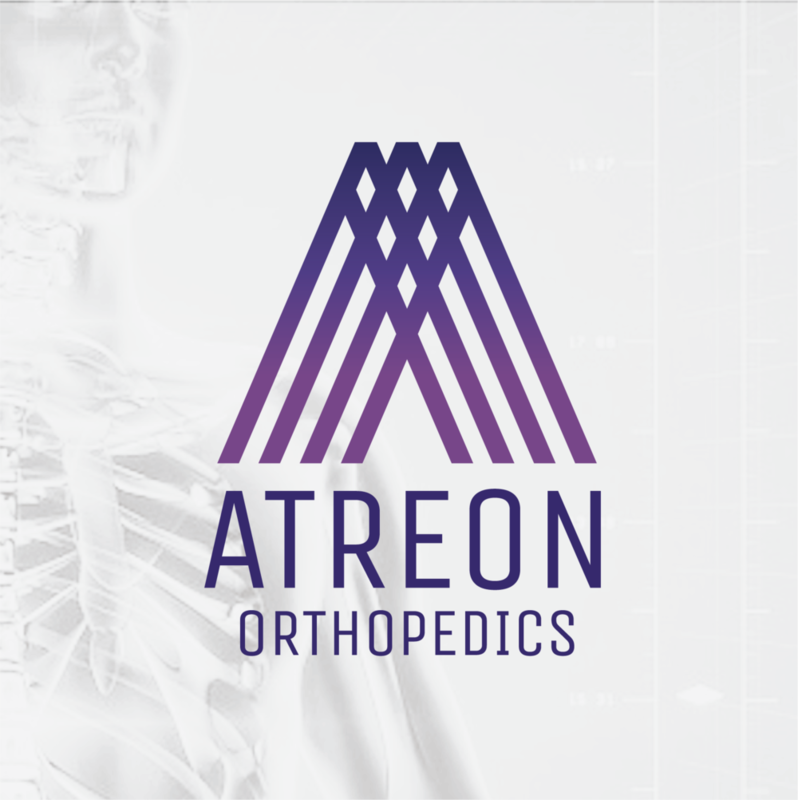 atreon orthopedics® is A medical device company building a line of orthopedic products that provide a structure for improved healing of sports medicine injuries. Atreon Orthopedics is developing a line of scaffold-based orthopedic products that accelerate and improve the quality of repair at the site of a bone/tendon tear. These healing inlays are placed on the bone and under the torn or ruptured tendon to promote the migration of cells into the bone/tendon interface. The company's first product, The Atreon BTi, is planned to launch in 2019. The Atreon BTi mimics the extracellular matrix found naturally in the body. Our product is engineered to promote healthy tissue growth rather than an inflammatory response – thus decreasing scar tissue formation.